Fair Go Casino offers its players a number of regular promotions along with monthly specials. New players receive a Welcome Bonus offer valued at up to $1,000. Try the Game of the Month for a bonus and free spins, the Bonus to Go, Easy Bonus, Cashback, and more. 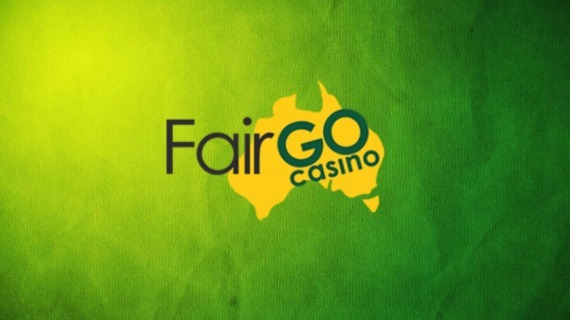 Once you sign up with Fair Go Casino, you will receive additional special offers directly to your email inbox. This month, the specially selected Game of the Month at Fair Go Casino is the Snowmania pokie. Throughout July, you receive double comp points when playing Snowmania. When you reach 100 comp points, you can exchange every 100 points for $1 in cash. There is also a 100% match deposit bonus up for grabs along with 50 free spins on Snowmania. Make sure to use the GOTM1907 bonus code to redeem this offer. Each month, Fair Go Casino released either one or two new slot games from the Realtime Gaming (RTG) gaming software provider. New games often come with a special bonus offer to give you a chance to try out the new and exciting game releases. Recently the Chinese-themed pokie, Ancient Gods, was released. Real money players are eligible for a 75% match deposit bonus, along with 50 free spins on the new casino game. Redeem the bonus and free spins with the ANCIENT-75 coupon code. Bonus to Go is a great offer. Take advantage of Bonus to Go for a 50% match deposit bonus up to $200 each day. Enter the 50TOGO coupon code, and get playing. Take advantage of the Easy Bonus offer with a $20 free bonus. The bonus is available throughout the month of July 2018, and can be redeemed with the code 20-JUL-18. This bonus is available to all players who have made at least one real money deposit in July. Koala Monday brings with it a great way to start the week. Use the KOALAMO code and enjoy a match deposit bonus offer throughout the day. Fair Friday is the perfect way to kick off the weekend. If you have made at least one deposit between Monday and Thursday, you can claim 30 free spins. The free spins are available on the God of Wealth pokie every Friday this month. New players can enjoy the $1,000 Welcome Bonus offer, which is divided into five 100% deposits up to $200 each. Last updated by Shannon on July 15, 2018 .